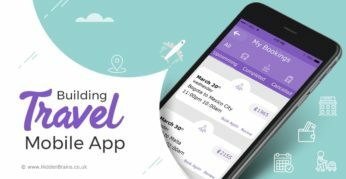 How to Build an All-in-One Travel Mobile App? Do you want to build a customer-focused travel mobile app that enables users to procure travel related information, make flight reservations and assist them as tour guide during the trip? Read on to know more.